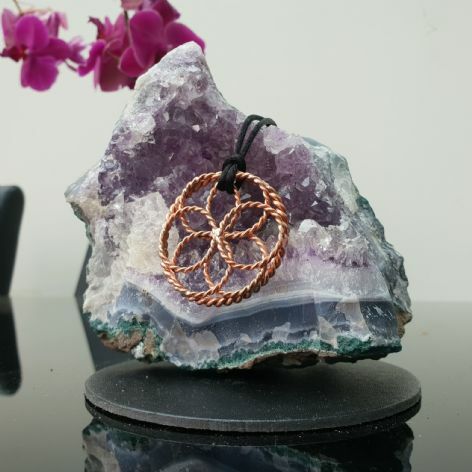 Pendant Seed of Life 1/8 is very powerful and makes faster changes in all the bodies: Physical, Mental, Emotional, Spiritual. Can put it inside a Tensor Field Generator and hanging them on the ceiling of the bedroom to create a constant flow of beautiful harmonizing healing energies; or on any room you wish to have it or outdoors! 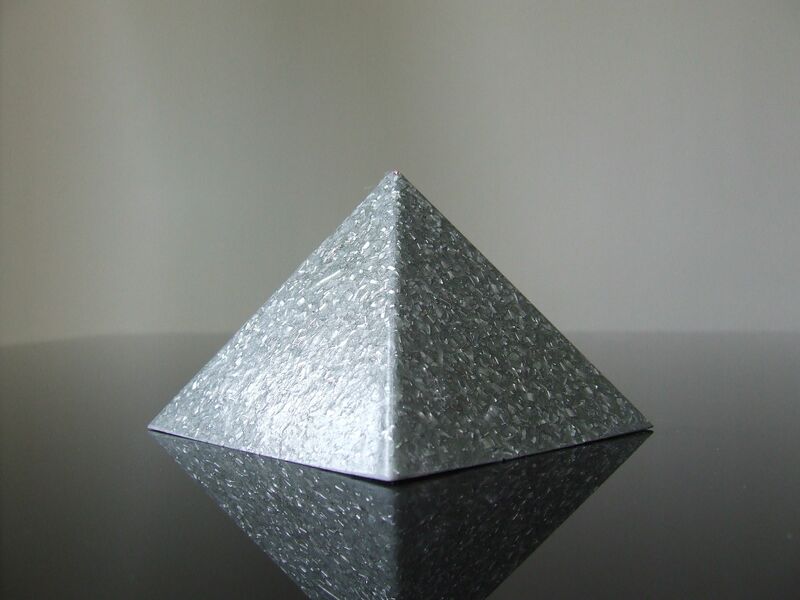 This can be hung almost anywhere to rebalance the energies of even a haunted room. 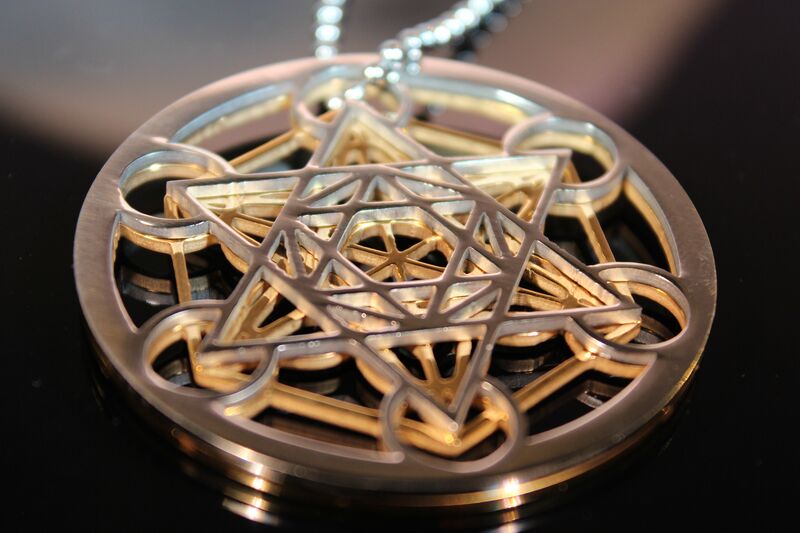 Put the ¼ cubit seed of life flat under the Harmonizer; and/or the 1/8 to enhance their healing powers. 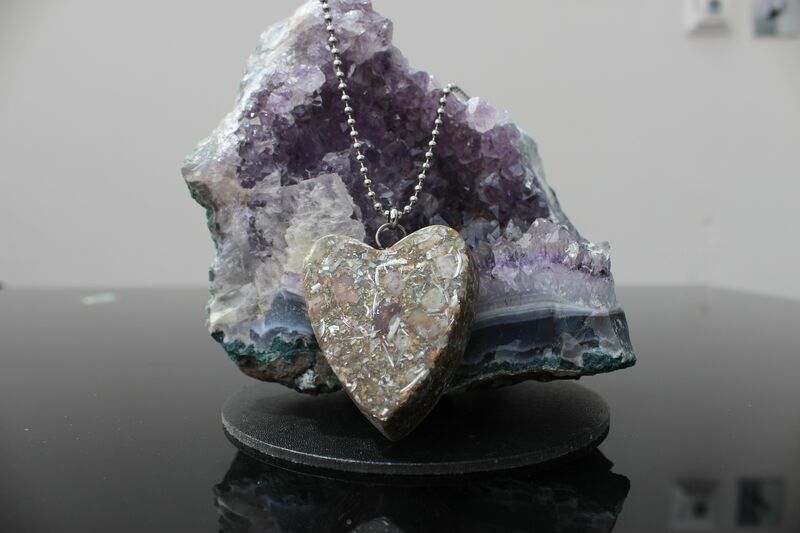 Put the ¼ cubit under the Therapy table aligned to the heart chakra; on top use a clear quartz crystal or 1 green and 1 pink crystal together. By wearing it for 1 month straight it will raise the vibration of the person on a cellular level. This Seed of life tensor ring pendant is made up of 6 x 188mhz 1/8 sacred cubit rings and a 1/4 sacred cubit tensor ring around the perimeter. 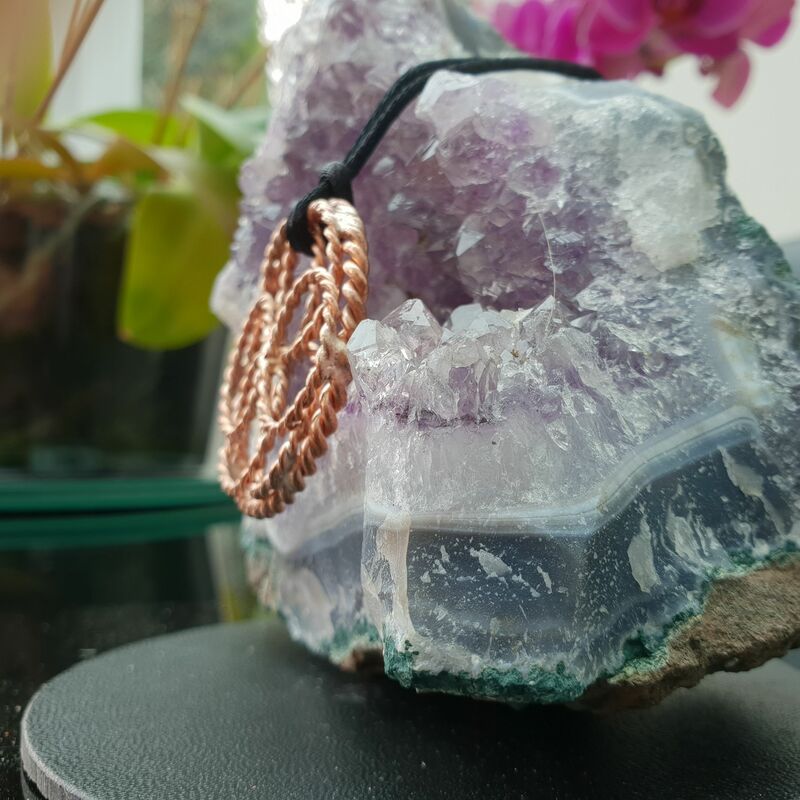 Its a super powerful pendant that not only looks amazing but will help protect auric field, align chakras and protect from radiation and block psychic attack. Th understanding f th importance f different gmtr h nd patterns fund vrwhr n nature seems t b mngt th wdm that h been thrown w. Wth all th hng that are hnng n rth t th mmnt, m f th information bng rvvd. Here m information but how the ancient n of Srd Gmtr n hv a positive nflun n ur life.